About 3,000 troops who served in the Sinai Peninsula going back to June 9, 2015, soon will receive amended tax forms showing they qualify for the combat tax exclusion, which will allow them to file an amended tax return to get refunds for those years. Most changes in the tax reform that was signed into law in December won’t affect service members until they file their 2018 tax returns in the spring of 2019, except for tax cuts they may see this year. But the combat tax exclusion for the Sinai Peninsula is a notable exception, said Army Lt. Col. David Dulaney, executive of the Armed Forces Tax Council. 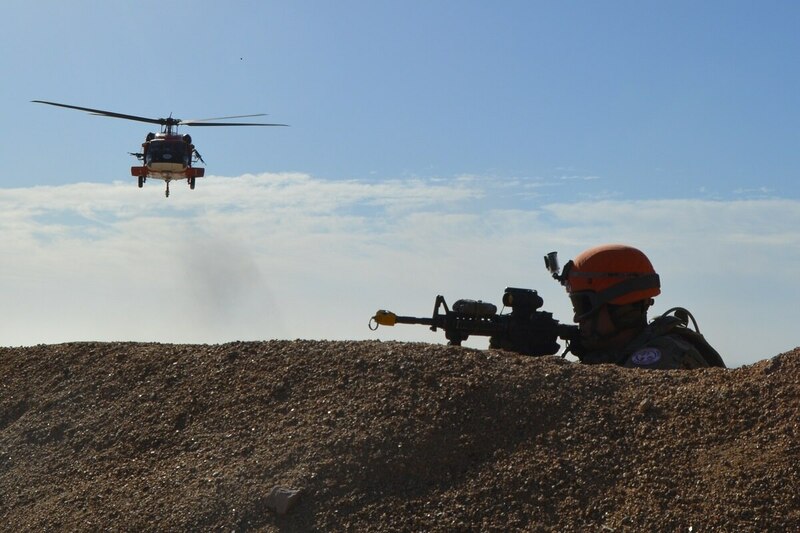 In 2015, defense officials designated the Sinai Peninsula as a qualified hazardous duty area, making troops stationed there eligible for imminent danger pay or hostile fire pay. But the region wasn’t designated as a combat zone, and lawmakers pushed for further reclassification, citing the danger the troops face. Under the tax reform law passed in December, those who are receiving or have received imminent danger pay or hostile fire pay while serving in the Sinai, dating back to June 9, 2015, qualify for the tax refund. Dulaney said he has worked with the Defense Finance and Accounting Service to ensure troops who served in the Sinai during that period will get IRS Form W-2C to use with their amended returns. Officials estimated nearly 3,000 troops will be eligible for the refund, since about 900 per year have rotated in and out of the Sinai since 2015, Dulaney said. They’re still determining exact numbers, he added. Need help filing these amended returns? Contact your tax assistance center at a military base near you with personnel trained in tax preparation specific to the military community by IRS and the military legal community, or contact Military OneSource, which has tax consultants available to assist. Senior reporter Leo Shane III contributed to this report.